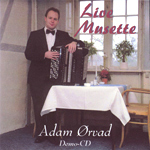 Adam Ørvad has, alongside his work as a classical musician, through several years accumulated a repertoire of more light-hearted entertainment. 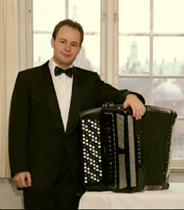 Here, it is principally the almost universally popular French "musette" music, which for many stands as the epitome of the accordion’s soul, that he plays. This French "café" style is very well suited as background music at receptions and dinner parties. 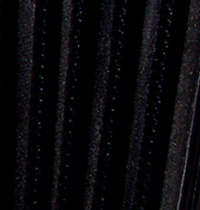 The demo CD "Live Musette" with selected musette-, swing- and vaudeville-repertoire is available upon request.